MANCHESTER WEDDING PHOTOGRAPHER FEATURED IN VOGUE MAGAZINE! 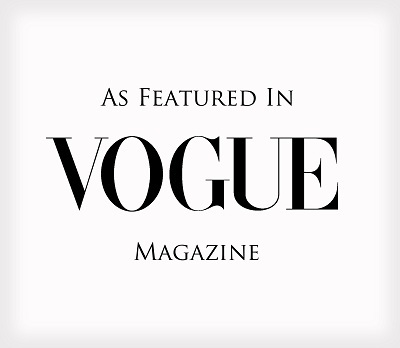 I am delighted to announce that Jillian Hartley Wedding Photography is featured in the May 2012 edition of Vogue magazine. The infamous magazine’s editorial ‘Capture the Moment’ features ‘Vogue’s guide for memories that last a lifetime’. The May edition goes on sale on April 17th so make sure you pick up a copy! For all those beautiful brides-to-be, contact us now for a quote. If you mention ‘Vogue’, you will be entiteld to a 15% discount for a limited time only. Jillian Hartley Wedding Photography specialises in contemporary, reportage photography at affordable prices capturing beautiful lasting memories of your wedding day. We offer bespoke wedding photography packages to suit your needs and budget. Coverage extends across the North West and the Midlands. April 4, 2012 | Categories: News, Special Offers, Wedding Photography | Comments Off on MANCHESTER WEDDING PHOTOGRAPHER FEATURED IN VOGUE MAGAZINE!